Lately small sized Android Smartphones with display below 5.0-inches are hardly made anymore, phablet and tablets is the new other of the day. The Homtom HT26 smartphone is a small sized beauty with a nice patterned designed to prevent the phone from slipping and considering the small size this makes the phone easier to handle. The Homtom HT26 smartphone is not only an ultra budget smartphone but is also a small sized beauty with a nice diamond patterned design. The frosted texture makes gives a firmer grip which is important considering the small size. The HomTom HT26 is pretty much thicker than most compensating for the reduced size and weighs 180g. Featured on this smartphone is a 4.5-inches TN based 854×480 pixels (FWVGA) resolution display. The screen resolution is hardly in use anymore and a more higher resolution would have been more better. Aside that TN display are known to have poorer colour reproduction and viewing angle compared to the IPS display recently used. For an ultra budget smartphone like the Homtom HT26 not much is expected has the rear houses an 5MP camera interpolated to 8MP with LED flash which what okay for a low budget smartphone. The front camera has 2MP sensor also interpolated to 8MP is not bad for a low budget smartphone . 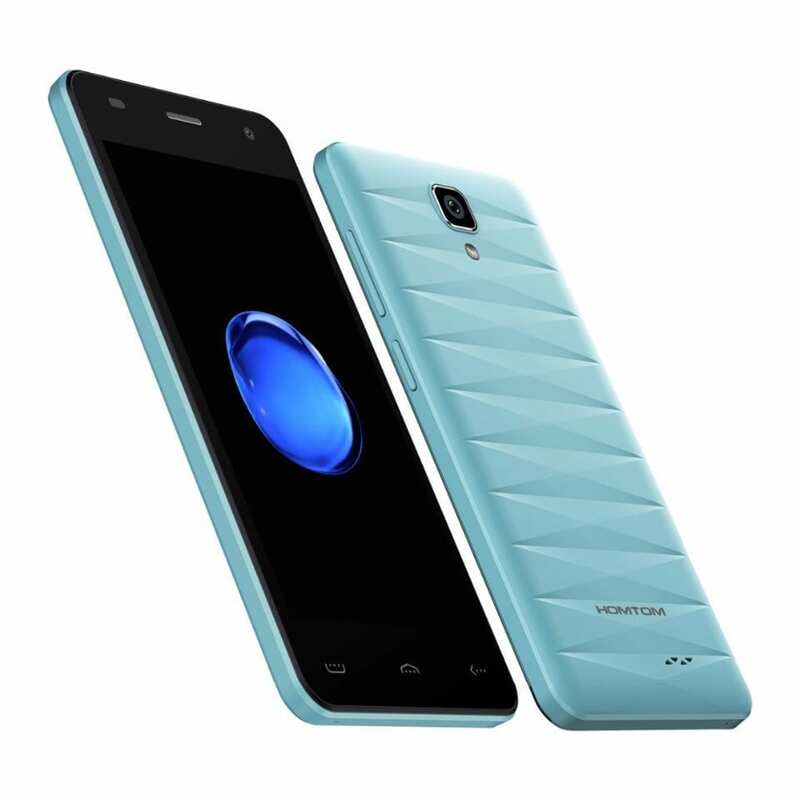 Things are kept basic when it come to the tech powering the Homtom HT26 smartphone has it features a MediaTek MT6737 quad core processor with 64-bit architecture. This setup is enough for handling basic task and even handles gaming very well in a low resolution. In addition, there is a 1GB RAM and 8GB internal storage which can be increased to 32GB using a MicroSD card. Also, the Homtom HT26 run the Android 7.0 Nougat OS straight out of the box providing you with the latest smartphone experience. 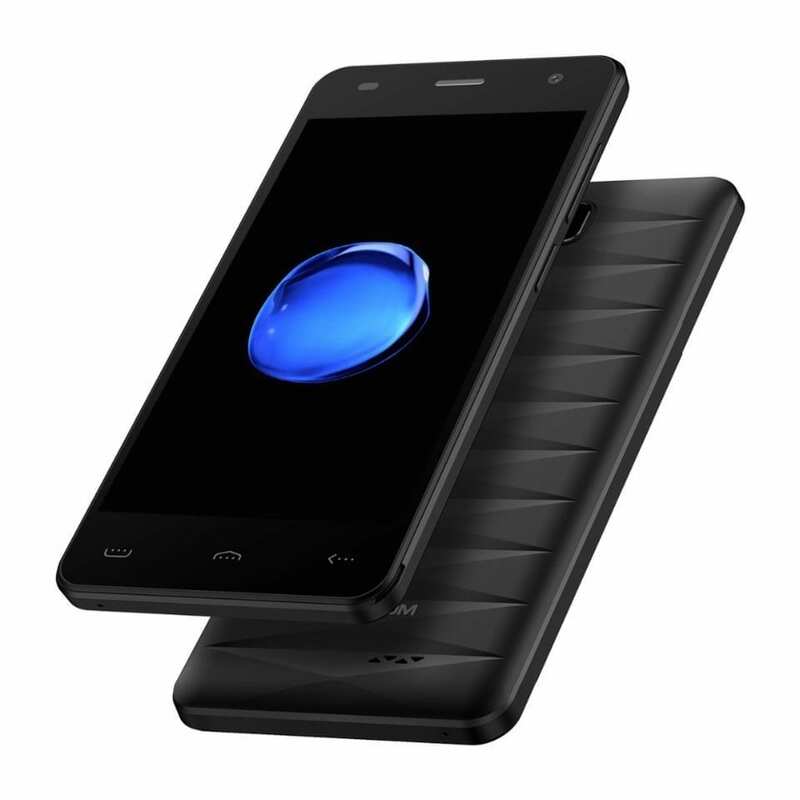 The Homtom HT26 smartphone is available for sale in various retail outlet for a price ranging from 16, 000 Naira to 22, 000 Naira depending on the location and vendor. The phone is available Nigeria and a number of other African countries.